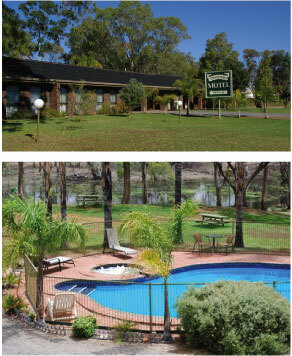 The Two Rivers Motel has everything you could want in accommodation, 25 ground floor units offering complete privacy and comfort superbly appointed suites at very reasonable rates. Located on the Silver City Highway,1 kilometre North of the Wentworth Post Office. Two Rivers Motel is situated on the Thegoa Lagoon over looking bushland. Enjoy taking in the flora and fauna, the beauty and tranquillity makes this the perfect getaway to unwind. Perfect for Bird watchers, photography. Star Gazers , Artists and all those who love nature. Abundance of Bird life at your door beautiful sunrise, sunsets, full moons on Thegoa and Darling River. The Murray Darling River Junction, Perry Sand Hills, Mungo National Park, Old Wentworth Goal and Museum, international renowned wineries, bush walking canoeing, Boating, Great Fishing, wildflowers and wildlife. 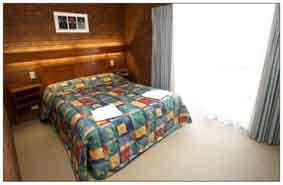 Or simply enjoy the comfort of our facilities.